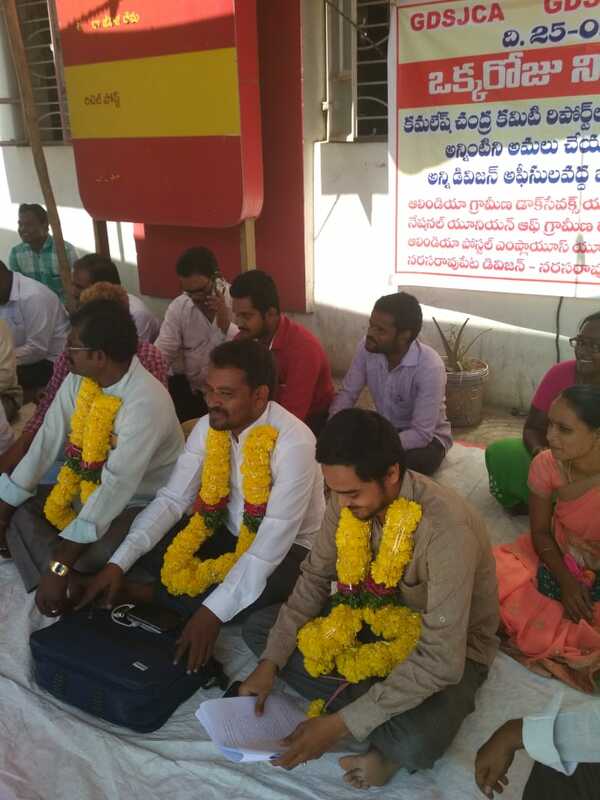 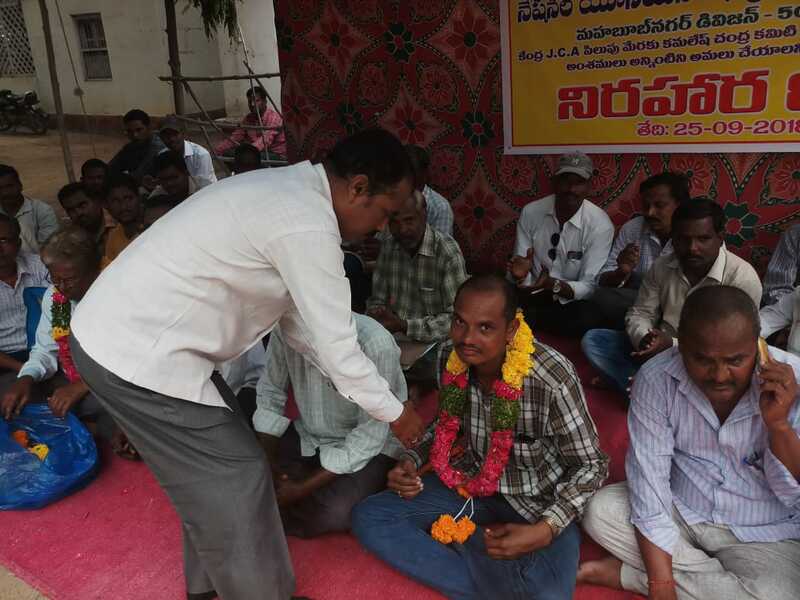 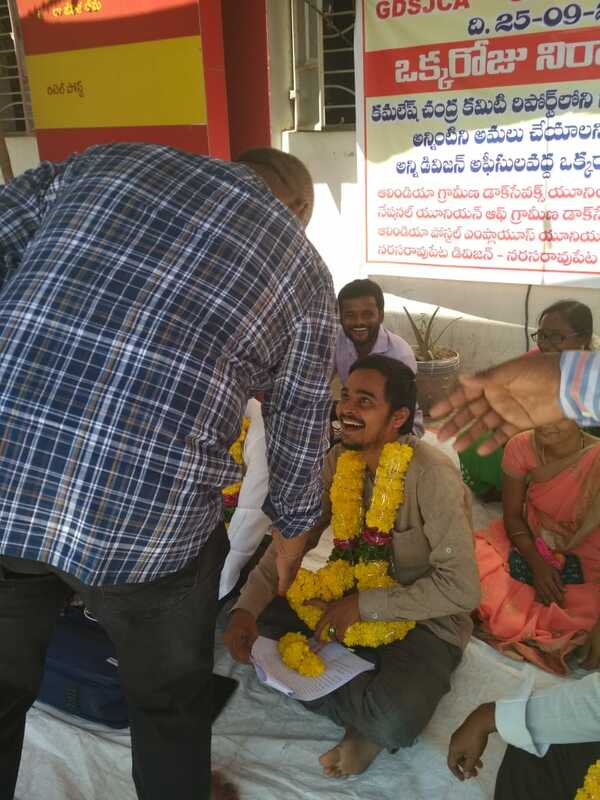 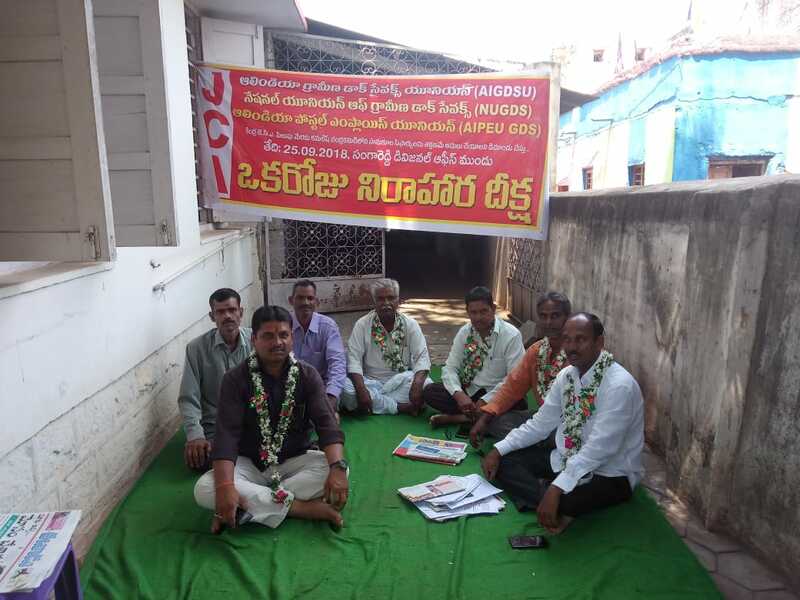 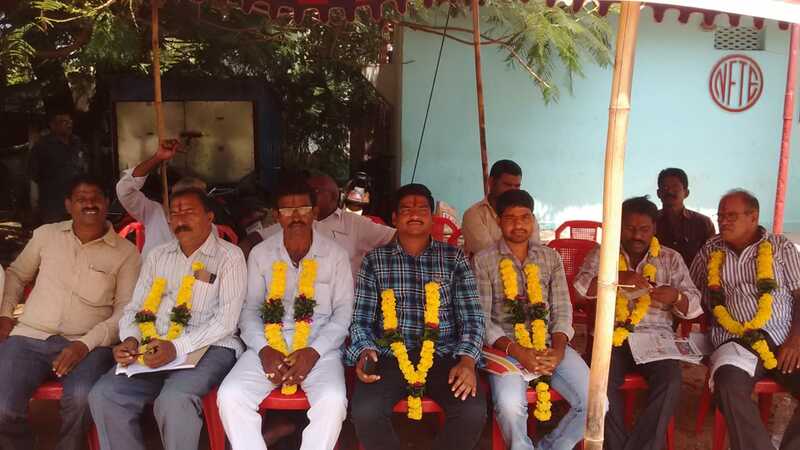 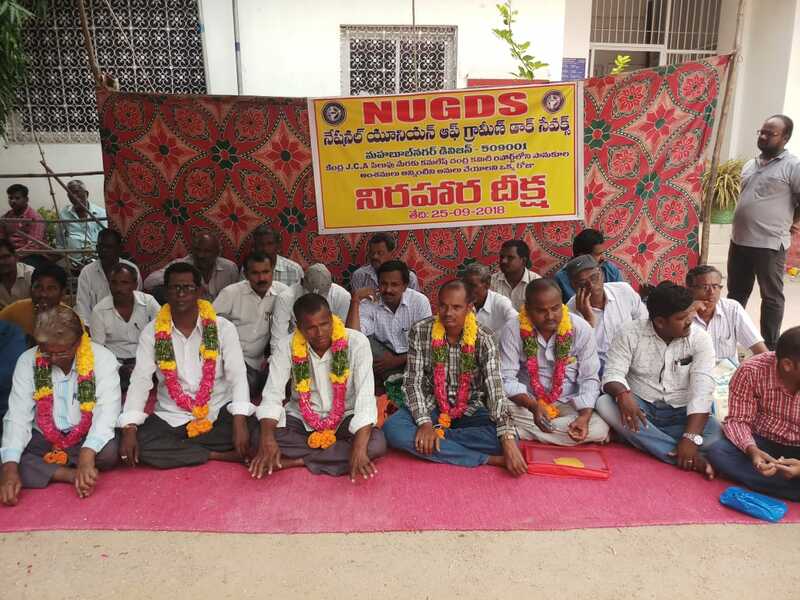 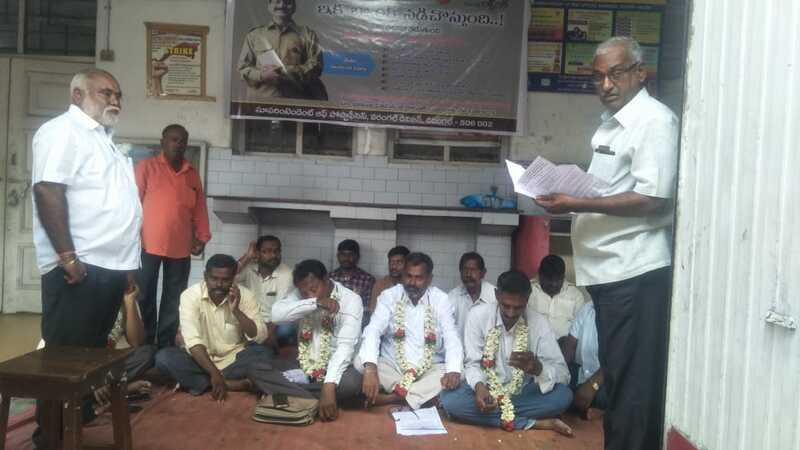 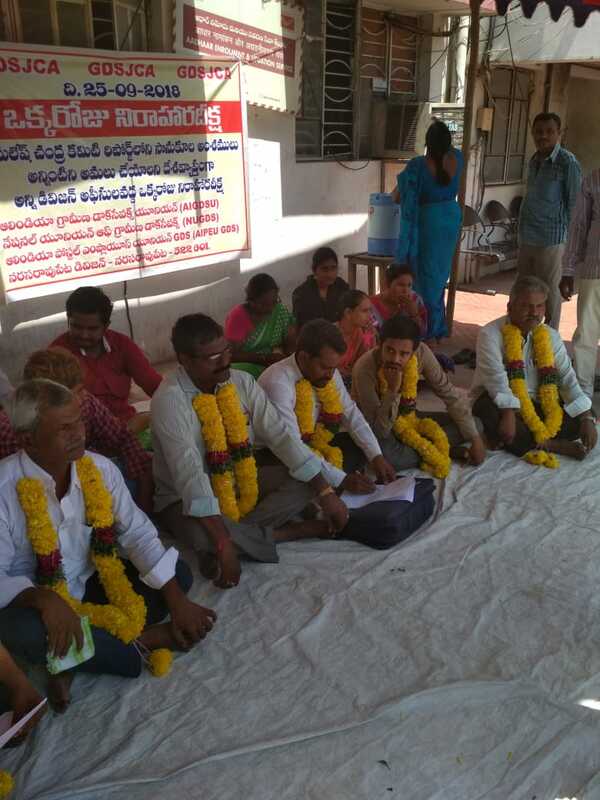 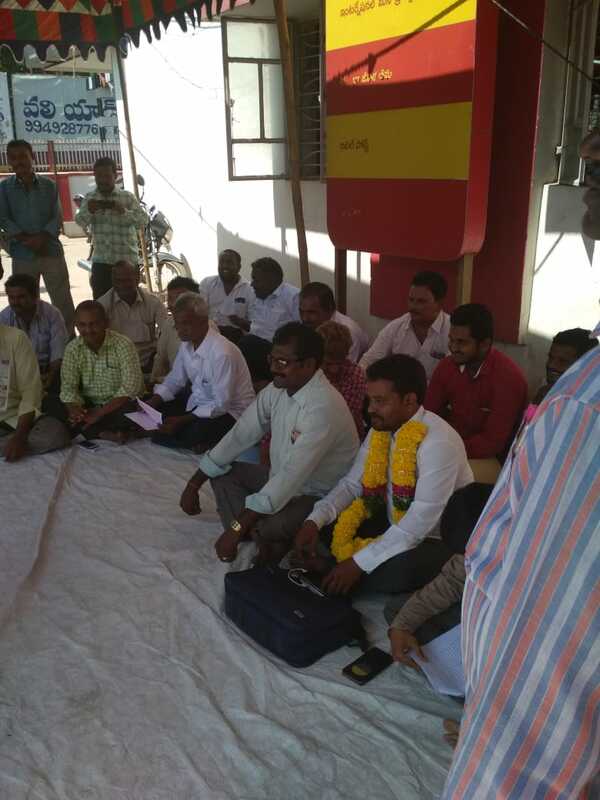 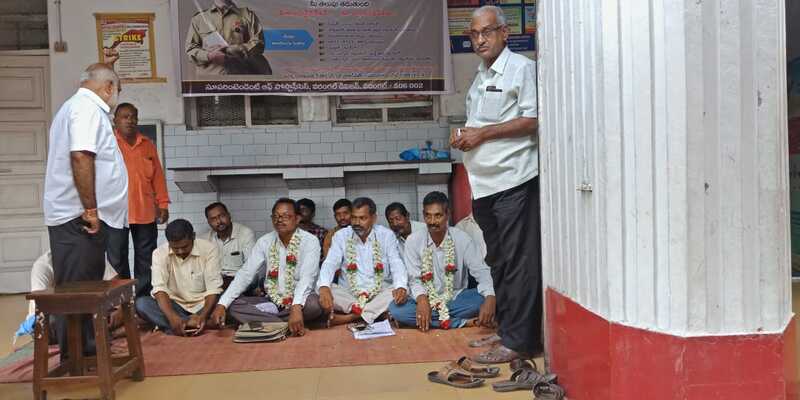 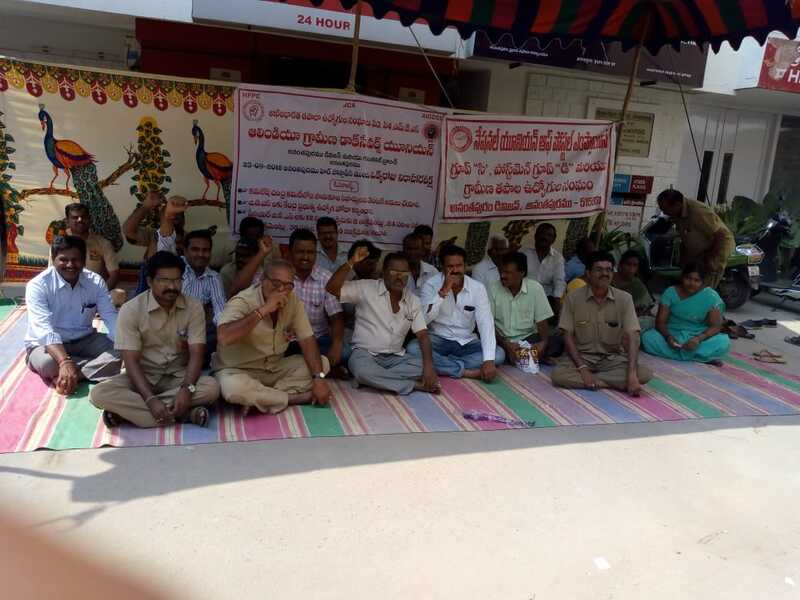 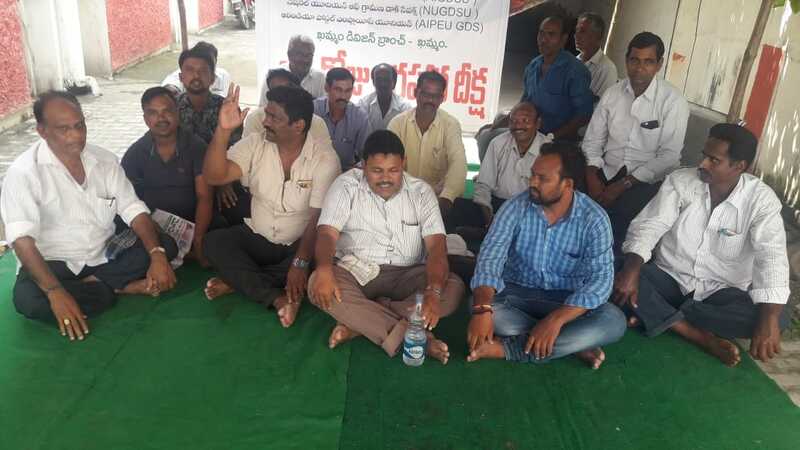 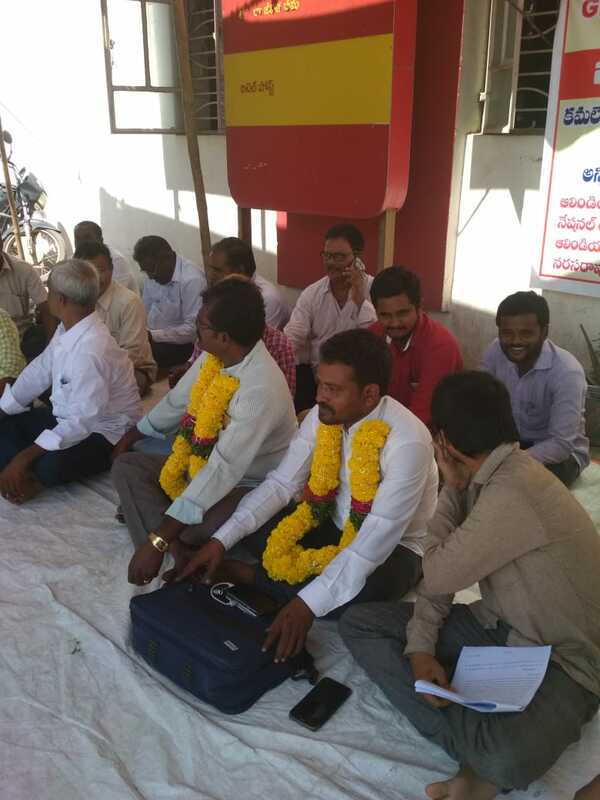 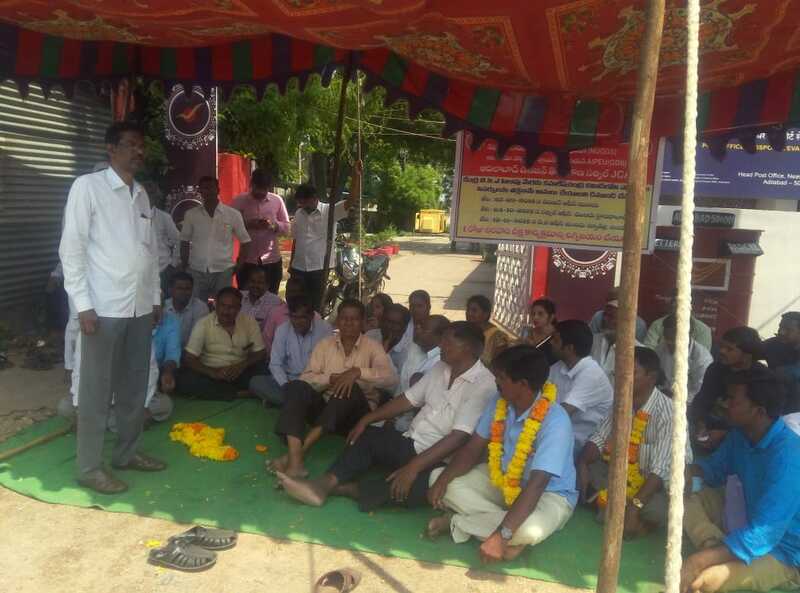 Hunger Fast programme demanding implementation of GDS Central JCA demands. 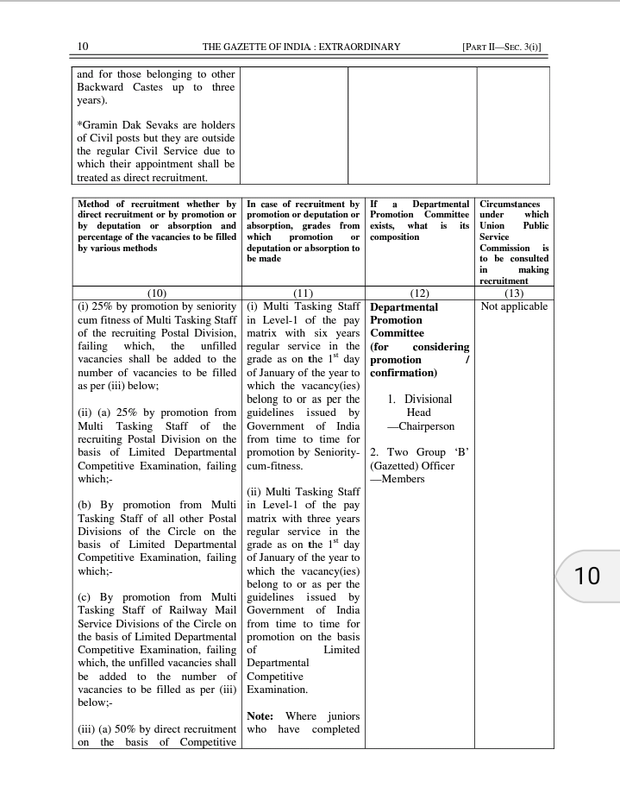 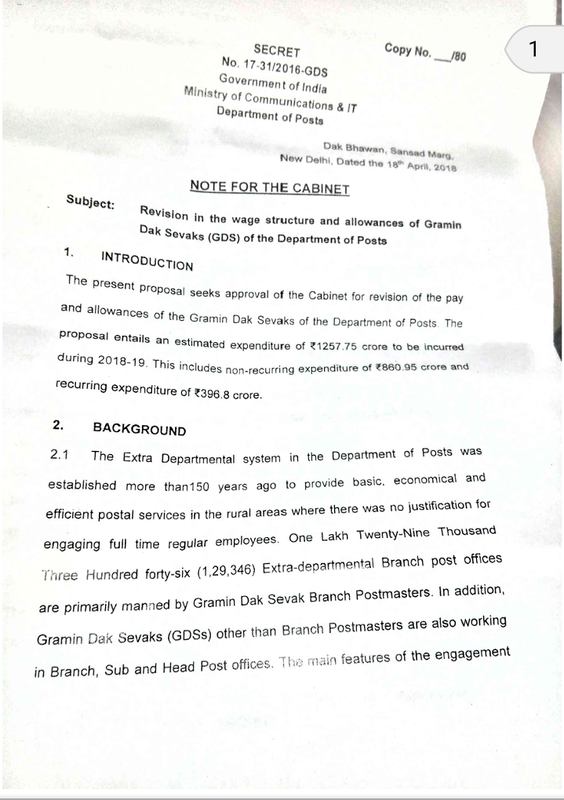 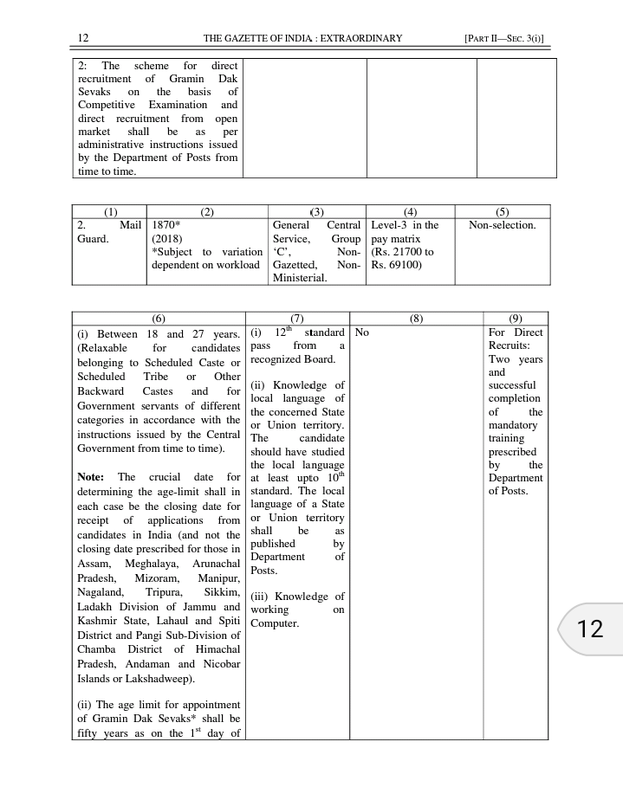 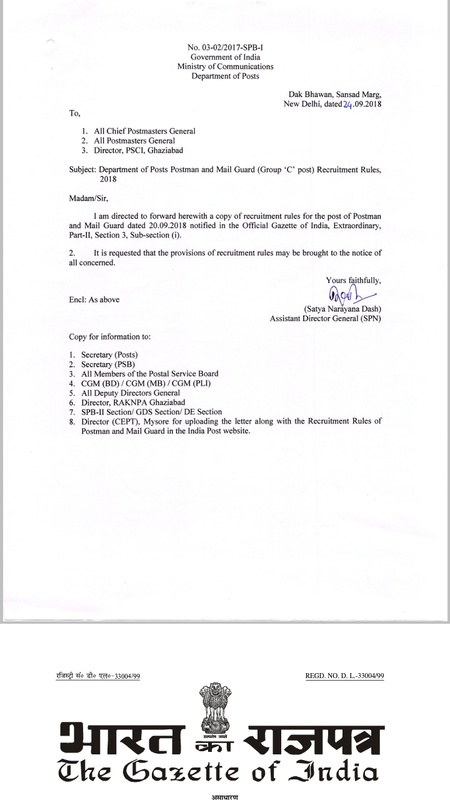 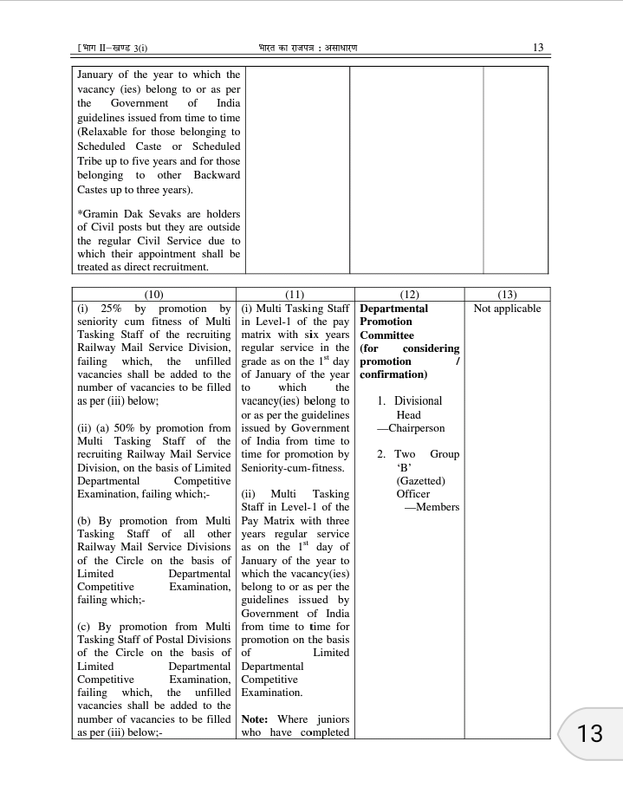 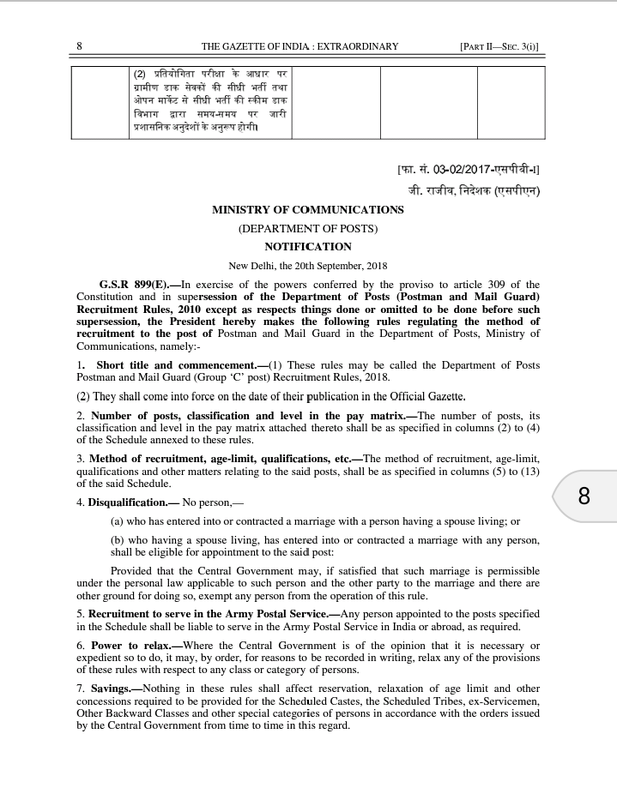 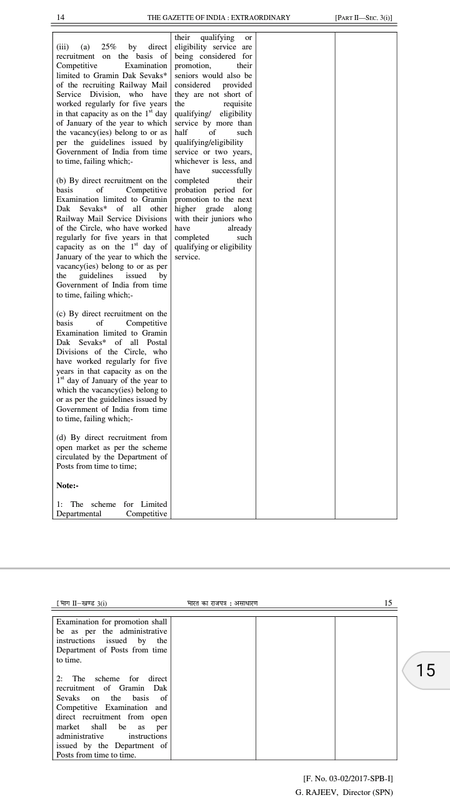 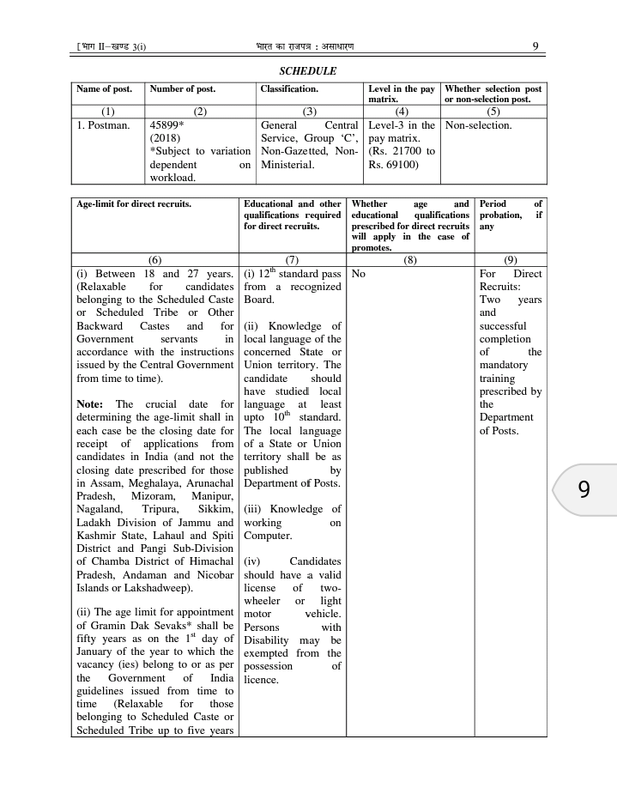 Department of Posts Postman and Mail Guard (Group 'C' post) Recruitment Rules,2018 : Gazette Notification. 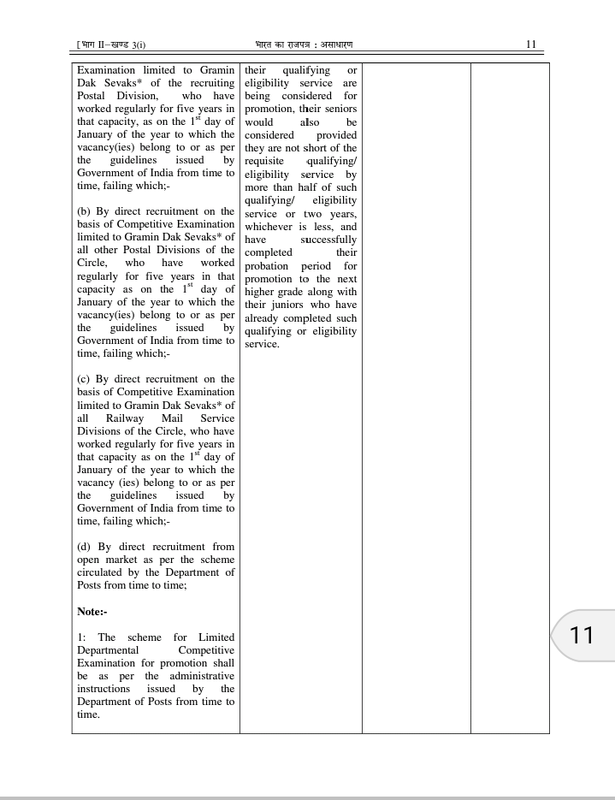 25% from GDS through Exam who are having 5 years service. 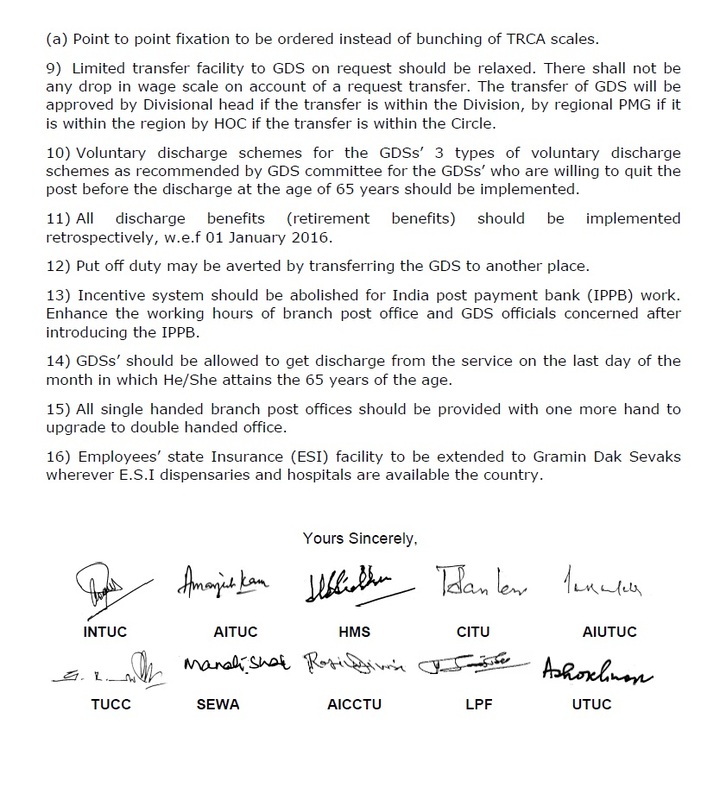 Central Trade Unions letter to the Prime Minister regarding settlement of GDS issues. 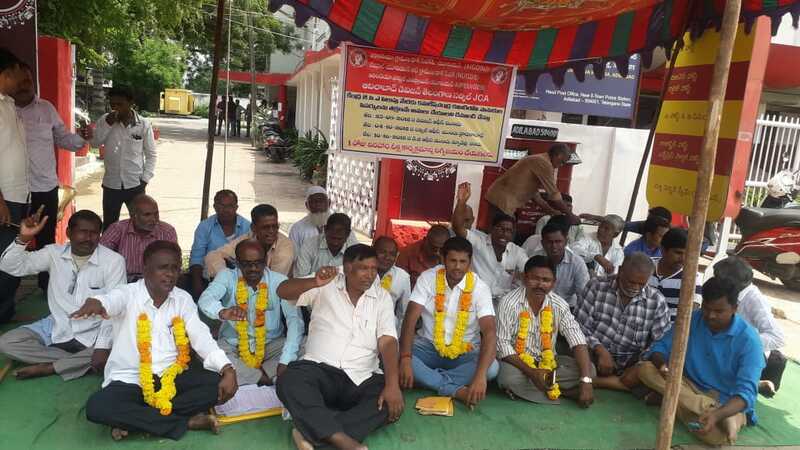 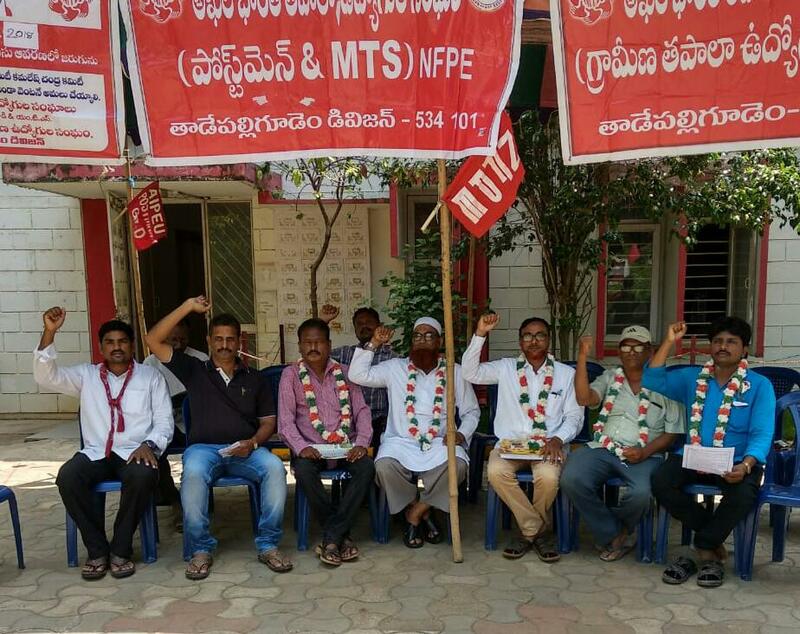 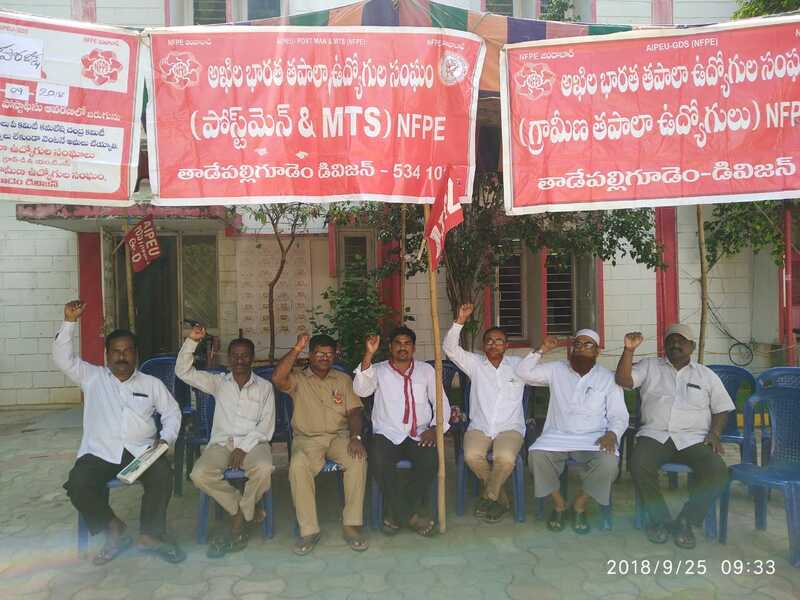 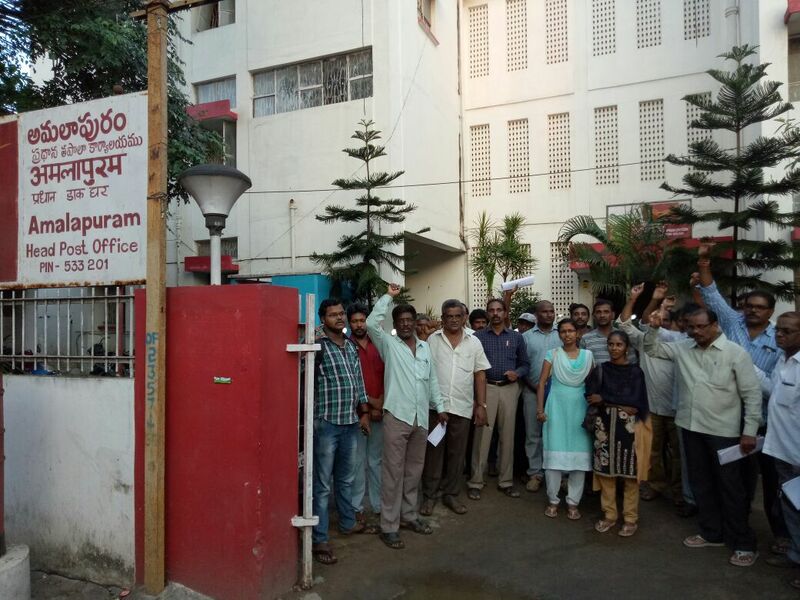 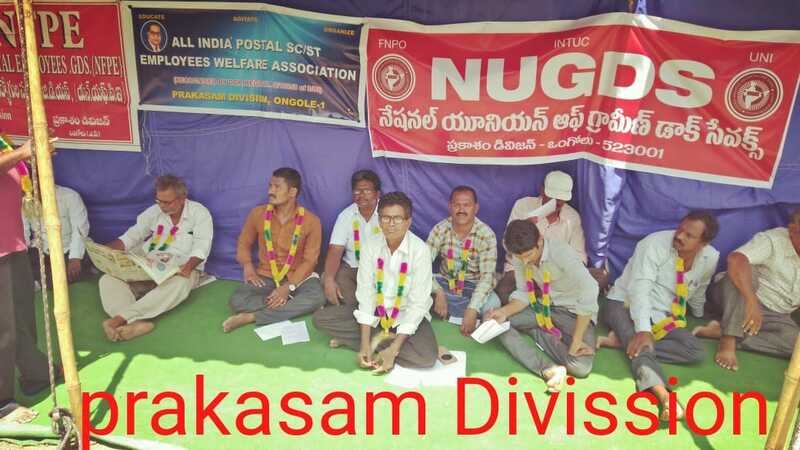 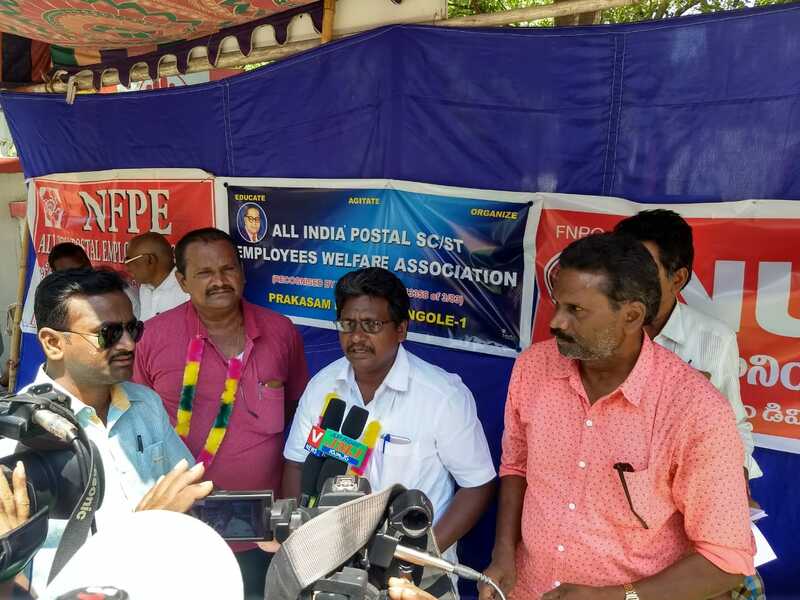 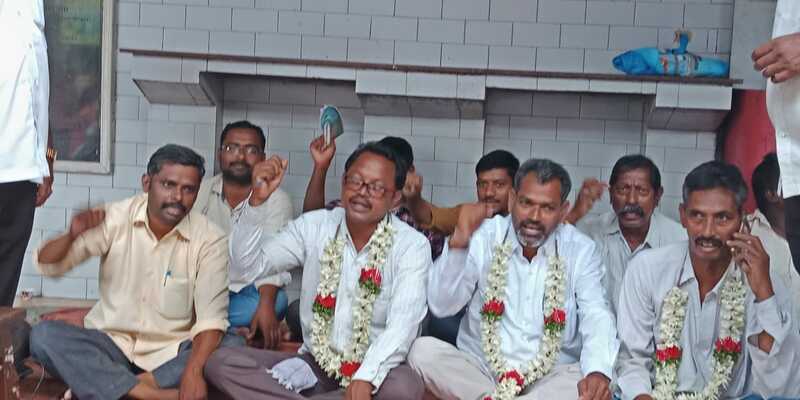 INTUC ,AITUC ,HMC, CITU , AIUTUC , TUCC, SEWA ,AICCTU ,LPF ,UTUC 10 Central Trade Unions extented support to the GDS Agitations.